FABULOUS HOME IN POPULAR FREMD SCHOOL DIST. UPDATED AND UPGRADED THROUGHOUT. VAULTED FR W/2STORY STONE GS FRPLC. BLT-IN OAK BOOKSHELVES. LARGE EAT-IN KITCHEN WITH ALL APPLS/ SLIDERS 2 FENCED YARD WITH ENT SIZED PATIO. ELEGANT LR AND DR WITH PICTURE WINDOWS/CHAIR RAIL/CUST WINDOW TREATMENTS. GRND MST W/WHRPL SEP SHWR/W-I CLST.FIN LL REC.STRG.GRT HOME! 5050 Castaway Barrington, Illinois 60010 is a single family property, which sold for $495,000. 5050 Castaway has 4 bedroom(s) and 3 bath(s). 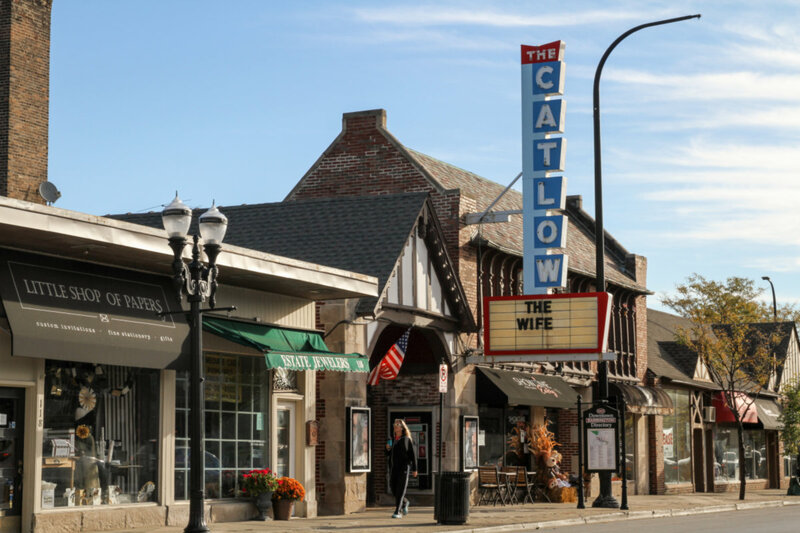 Want to learn more about 5050 Castaway Barrington, Illinois 60010? Contact an @properties agent to request more info.